-How does Ajax let me know about an emergency? -How often do device batteries need to be changed? -Can I add and remove system users? -How does Ajax send alerts so quickly? The hub constantly monitors the detectors, and they regularly report back to the hub. If a detector is triggered, it immediately transmits that information. 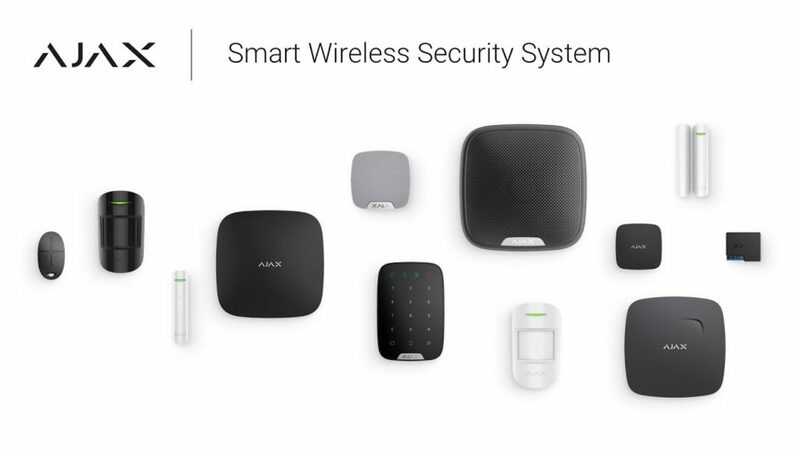 The hub then sends an alert to the system owner’s smartphone and/or to a central monitoring station. All of this happens in just milliseconds. -If there’s a blackout, will I be left unprotected? No. 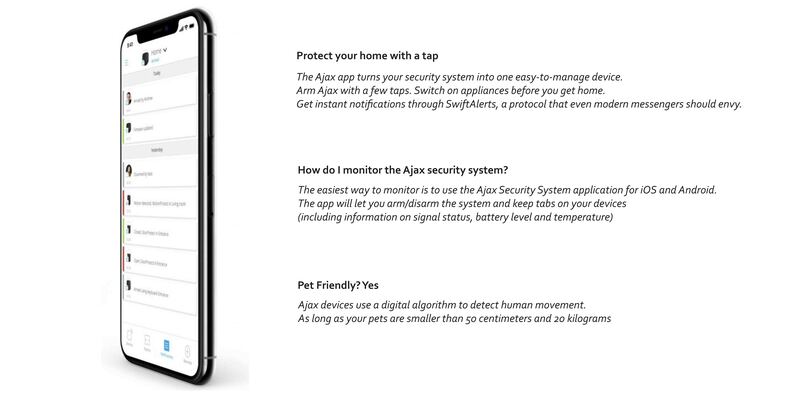 Ajax will continue guarding your home, even during blackouts. All of the detectors operate on battery power, and there’s a backup battery installed in the hub. It provides up to 16 hours of reliable operation. Once your home regains power, the hub will automatically recharge the backup battery.